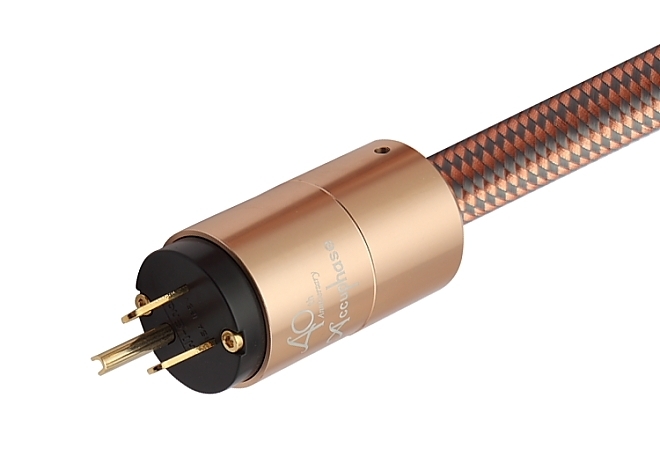 Natural pure, real no dye, smooth high frequency, strong texture, full of thick low-frequency tone consistent, excellent extension, fast response, lively and smooth, results in sharp dynamics and crystal clear music. The overall balance is very good, analytical, control and details of the richness of the price performance is better than many cables with few times higher price tag! 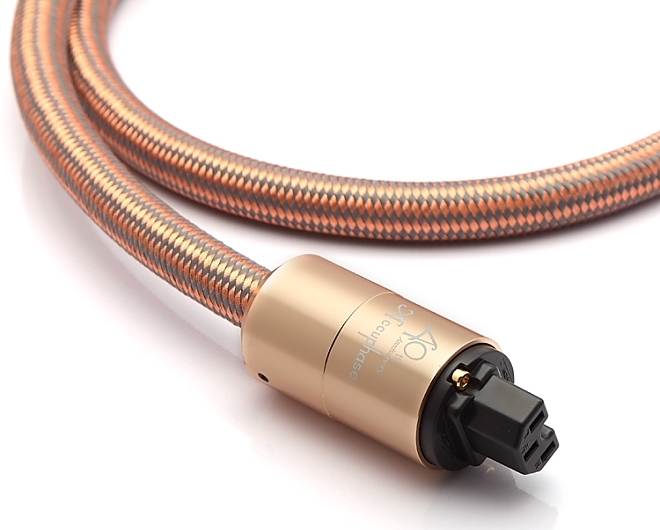 Has a good sound field cohesion, perfect sound field depth and three-dimensional sense, can easily put your audio equipment to play the original performance and upgrade to another level. The biggest selling point of this line is its improvement in vocal charm. Hurry Promotion Price Now!!!. Limited Stock!!! 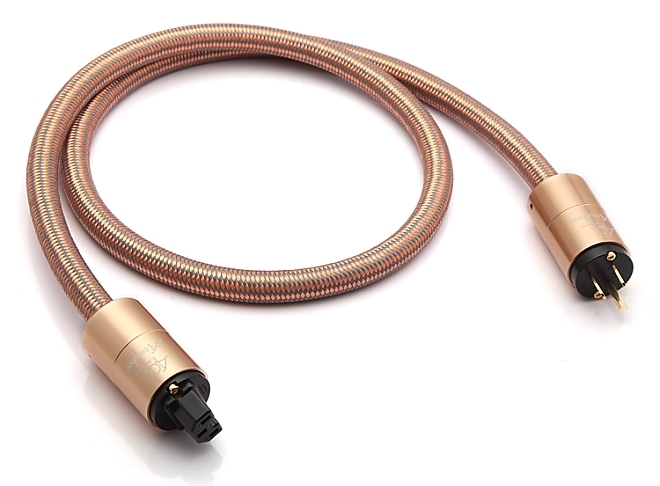 -- The reason power cords seem to effect the sound more than ICs is due to the fact that they appear to actually impact the way the component produces the sound, where ICs only affect the way they pass the existing signal on to the next component. 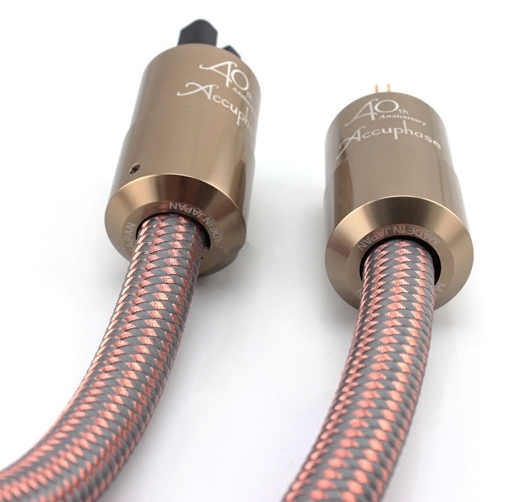 Therefore power cables can influence the sound in a more fundamental way. 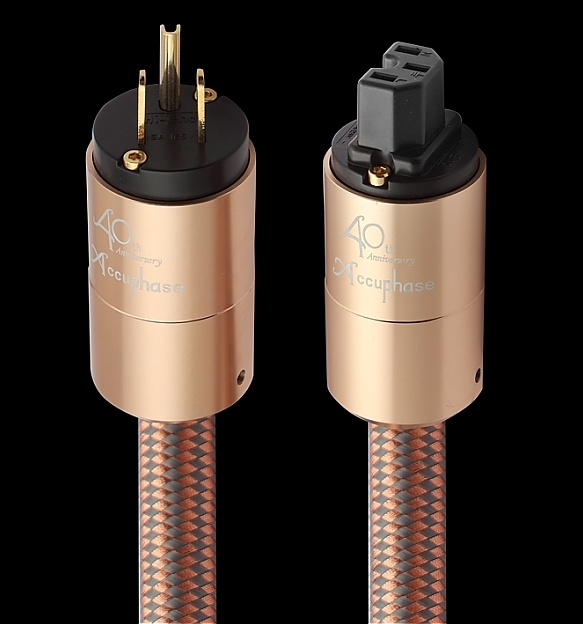 My overall experience with power conditioners and especially with power cables has opened my eyes to the importance of having a good, clean power supply to feed your audio gear, it’s truly the “life-blood” of your system, and the effects of correcting shortcomings in the power feeding your gear is not small. You can try one for yourself and see.